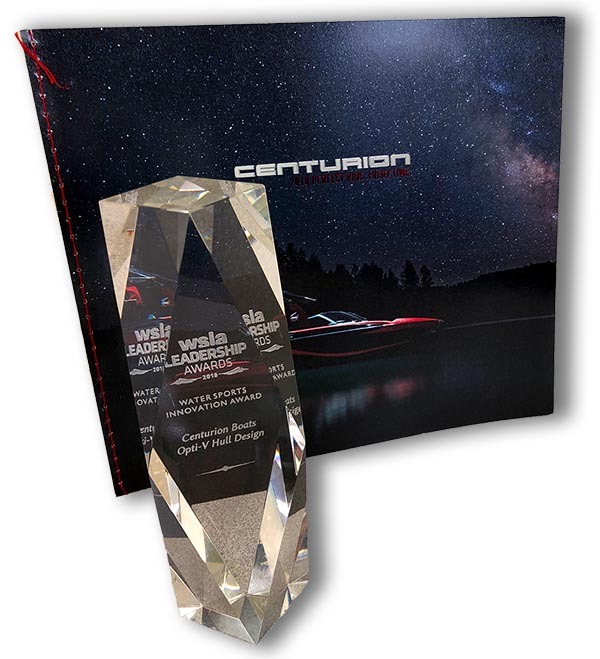 Centurion Boats was recognized for the innovative design of the Opti-V Hull with the WSIA Water Sports Innovation Award at the 2018 Leadership Awards in Steamboat Springs, CO. The improvement of the World’s best waves, wakes and ride with the Opti-V Hull has garnered another industry-first distinction for the award-winning Centurion Engineering Team. 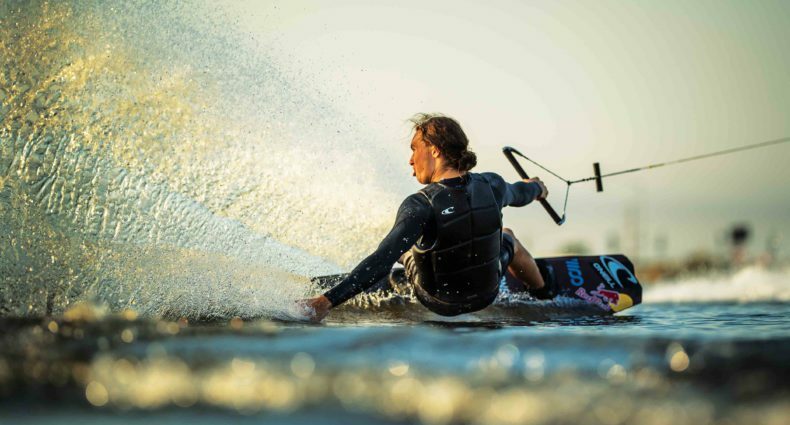 The amazing […] The post Centurion Opti-V Hull Earns WSIA Water Sports Innovation Award (https://centurionboats.com/centurion-opti-v-hull-earns-wsia-water-sports-innovation-award/) appeared first on Centurion World Championship Towboats (https://centurionboats.com) .